Summer Camps - WELCOME TO LION SWIM CAMP! ​Lions Swim Camp is a developmental camp designed to help swimmers improve their technique and skills in all four strokes. It will focus on a specific stroke each day, including starts, breakouts, turns and finishes. This camp is devoted to swimmers age 8 to 18, ideally, who are familiar with all four strokes. Additionally, due to NYC Department of Health safety codes, campers must have prior swimming experience and be able to safely swim without assistance. 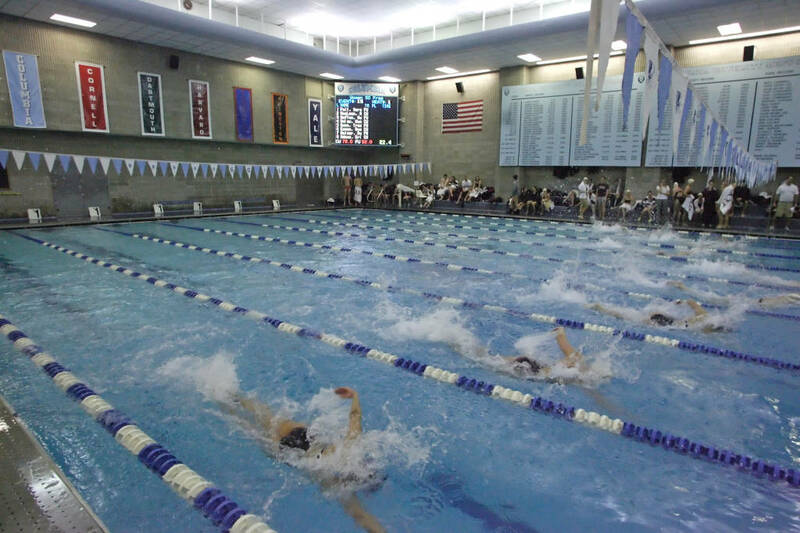 Campers will be placed in training groups according to age and swimming ability and will receive hands-on individual instructions from coaches and current members of the Columbia University Men and Women’s varsity team.